Happy Friday! 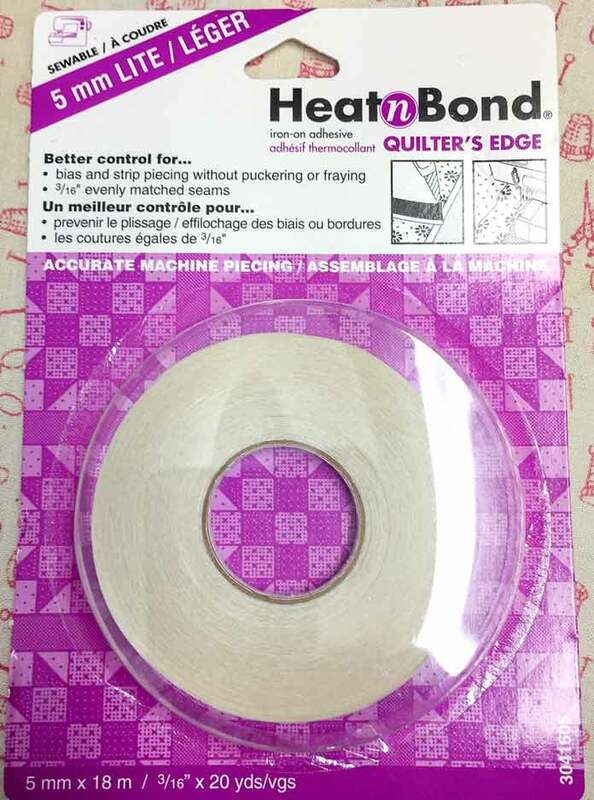 I enjoyed sharing several products from the HeatnBond family and showing you how they can make your sewing life sew easy. Today I’m discussing a really exciting product called HeatnBond Iron-on Vinyl. When I knew I had the opportunity to work with this I was really excited as it can be applied to regular fabric. Just imagine the possibilities with your own stash! Also, you can sew through it easily. 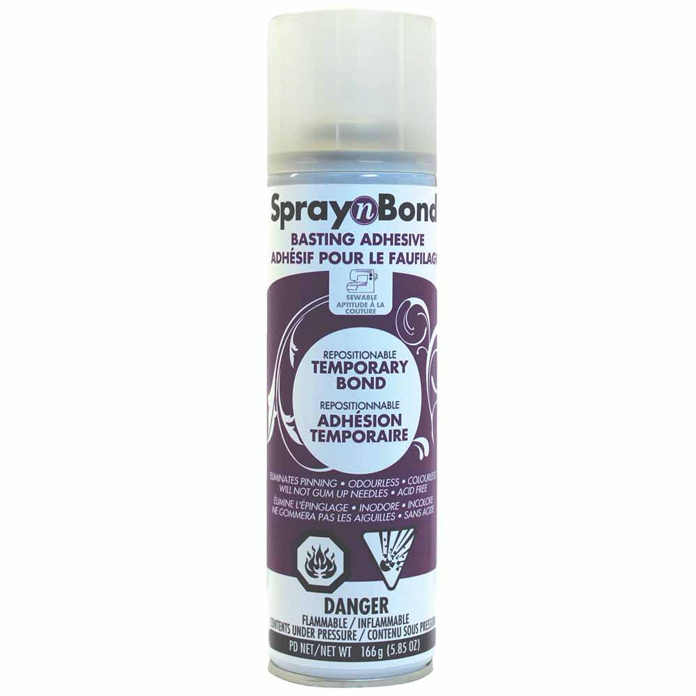 Yesterday I showed you how you can get a helping hand with your sewing needs by using HeatnBond Basting Adhesives. 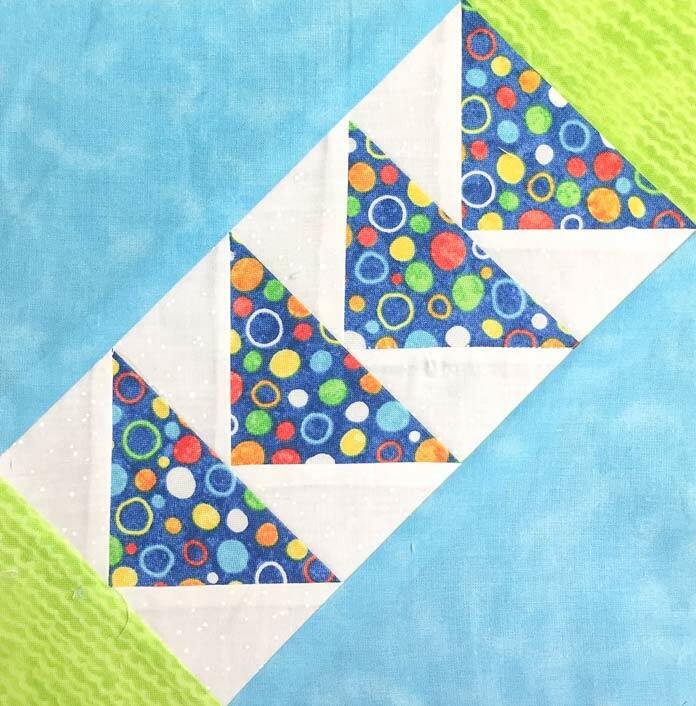 I’m using StitchnSew EZ Print Quilt Block sheets by HeatnBond today to do some foundation paper piecing. I love paper piecing, it makes a perfect block because you are basically sewing by numbers onto a stabilized foundation. 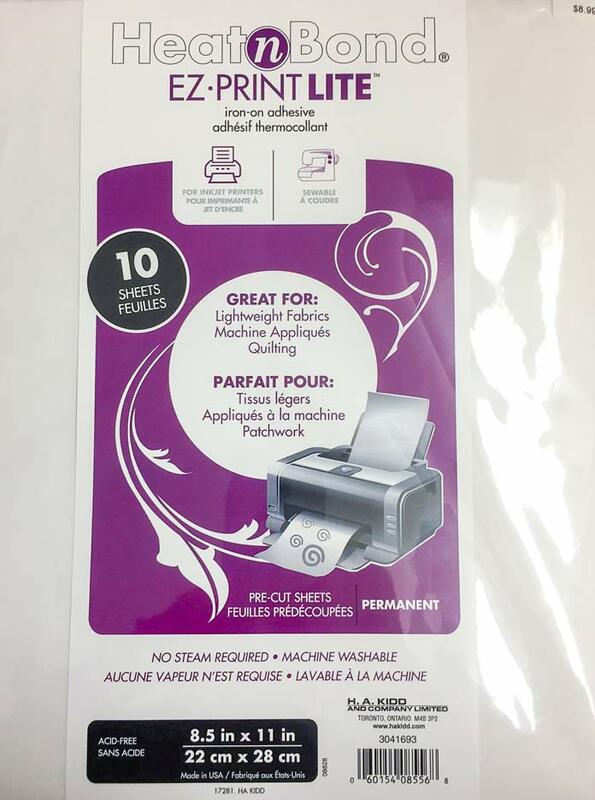 There’s no fusible with this product, it is simply a great paper sheet to guide quilters’ to sew through it and fabric accurately. My recent block made with StitchnSew EZ Print Quilt Block Sheets by HeatnBond. In preparation for Earth Day on April 22, 2019, Sarah Vanderburgh of Sew Joy has designed a quilted cushion cover to represent this important date in several ways. 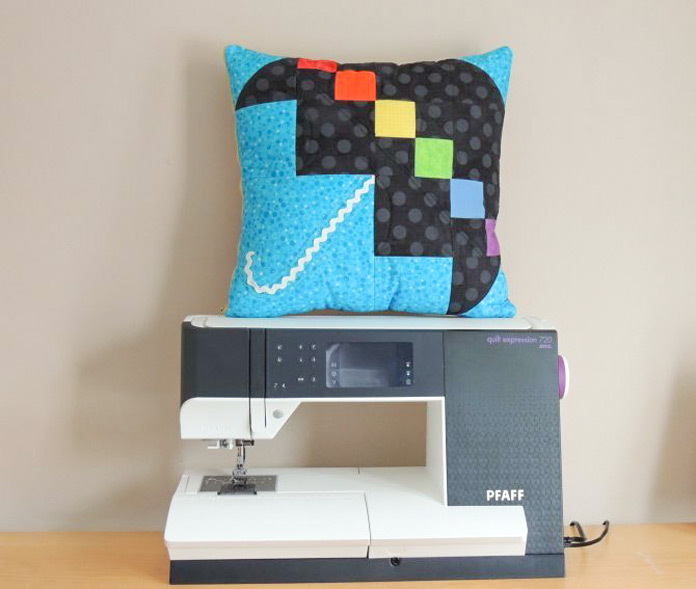 To start with, she uses the PFAFF quilt expression 720 to execute this cheery project, exploring such important features like the Handlook Stitches, the Patchwork Program and the ‘can’t sew without’ IDT System. Did you know the latter has been on PFAFF machines since 1968? That’s almost as old as I… moving on. The Umbrella Cushion Cover inspiring rain, so precious in the spring! Yesterday, I spoke about the basics of fusible applique with HeatnBond Feather Lite Iron-On Adhesive where essentially you hand draw your appliques onto the paper backing of the product. Today, I want to talk about a very exciting product to make the design process so much easier and that product is HeatnBond EZ Print Lite. HeatnBond EZ Print Lite Packaging, Exciting Printable Fusible Applique Sheets. What is great about HeatnBond EZ Print Lite? All this week I’ll discuss some useful, versatile fuse and sew products brought to you by HeatnBond that allow you to add appliques to your projects with ease. These fusible products make your sewing easier to execute and embellished so that they look professionally sewn. You’ll learn easy applique, foundation paper piecing, an alternate to pinning and lamination using fusible products. Some very interesting methods to be discussed. Today, I’m excited to talk about HeatnBond Feather Lite and Pressing Paper.